Foodie Friday: We All Scream for (Guilt-Free) Ice Cream! 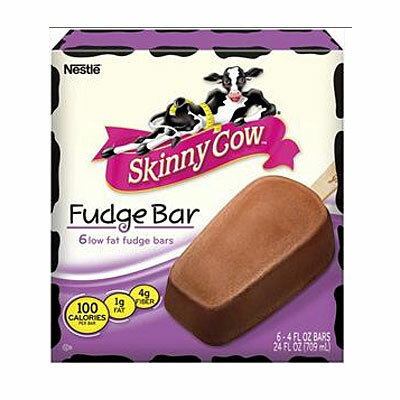 Cool, frozen, fudgy deliciousness, and a pretty good-sized portion for only 100 calories. We love that it also has 4 grams of fiber--a great bonus that helps you meet your daily goal. This ice cream truck favorite has gone down a size, and you can still look forward to the chocolate-lined cone! 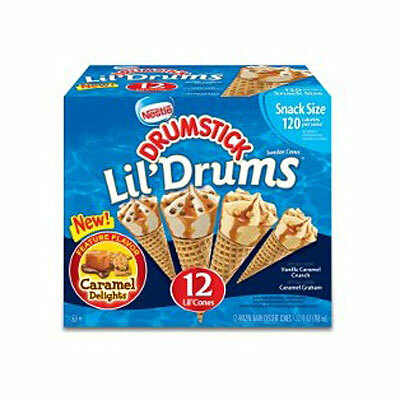 Look for the snack size portion in a variety of flavors. With 24 fun flavors to try, you may never turn to regular ice cream again. 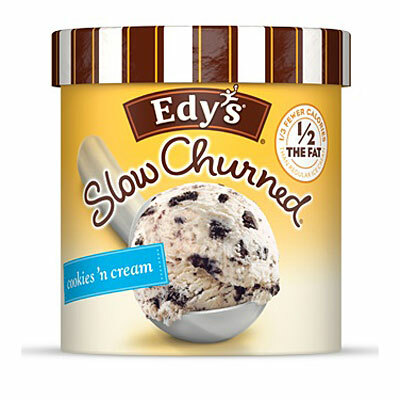 The slow churning process creates a creamy texture with less fat. We approve! These treats are lactose, sugar, and gluten free. 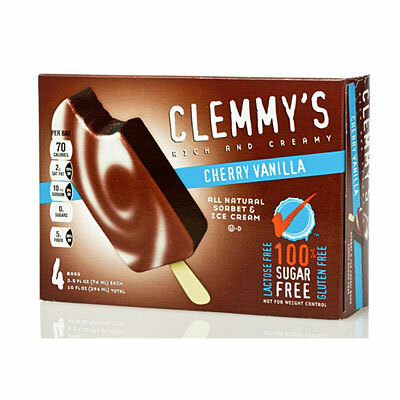 We fell in love with the cool fruit and cream flavors, like Cherry Vanilla and Orange Cream. Yum! Will you celebrate national ice cream month? We may continue through August!